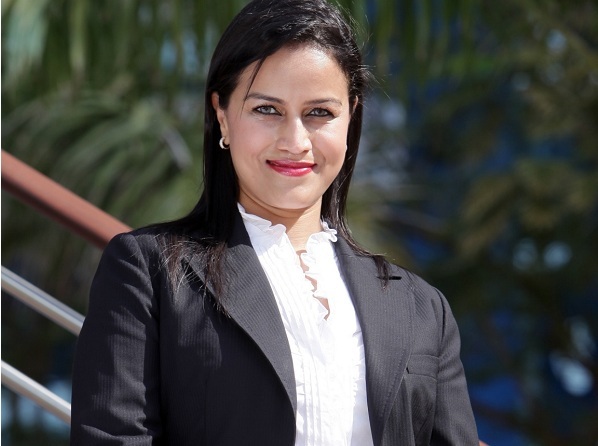 Dubai-based luxury property developer and holding company Seven Tides International has announced a new team member with the appointment of Shamia Mouratsing as head of marketing and communications for its five-star hospitality venture, Dukes Dubai on Palm Jumeirah. Boasting more than 13 years’ solid marketing experience, Mouratsing has spearheaded campaigns that have generated millions of dollars in revenue for properties under her remit over the past five years. A graduate of Emirates Aviation College, Mouratsing will be responsible for communicating all marketing initiatives to its target markets across business, trade and consumer sectors. Mouratsing who reports to Laetitia Pardo the property’s director of sales and marketing, joins the Dukes team from an associate director role at Atlantis The Palm, Dubai and, prior to that, had successfully completed marketing assignments for Dubai World Trade Centre, real estate developer Nakheel, Virgin Atlantic Airways and Air Mauritius. “Shamia is extremely capable with a proven track record that highlights her creative but results-driven approach to marketing communications - she’s a professional that gets the job done efficiently,” said Mete Atakuman, general manager, Dukes Dubai. Supporting the senior management team and working in parallel with the business strategy, Mouratsing will be responsible for creating awareness of the hotel’s brand values and promoting its unique selling propositions. “As a phrase USP is often overused, but in the case of Dukes Dubai, they are clearly legitimate. “It is the only luxury British-themed hotel in the Middle East, conveniently located close to the Tecom business freezones, while being part of a residential resort that offers everything that a high-end leisure destination can. “As such it will appeal to both the corporate and the leisure markets, in a way that is quite unique,” said Mouratsing. The 279 guestrooms and 227 hotel apartments will offer world-class leisure, conference and entertainment facilities including a stunning private beach, indoor pool, outdoor infinity pool and state-of-the-art gym, along with a number of food and beverage outlets.